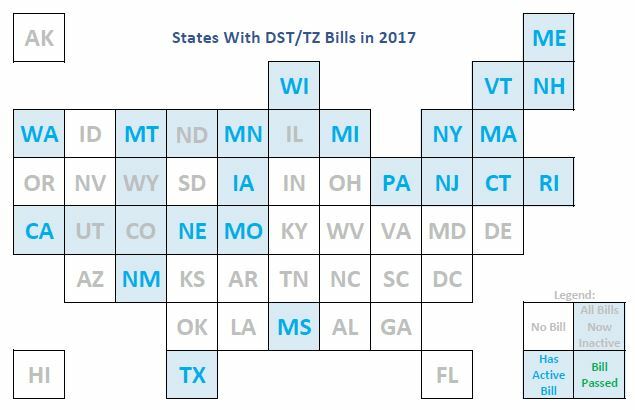 Time Zone Report makes information about Daylight Saving Time Legislation available to you, however you like to follow news and trending topics. Here is information about how you can keep up-to-date your way… via Facebook, Twitter, podcast, or LinkedIn. We’re excited to be starting podcasts, available from several venues. An RSS feed is available here. You can follow us on the podcast hosting site Podbean here. When Time Zone Report started in early 2015, Periscope wasn’t much of a thing. Now it certainly is, and we’re going to try a few ‘Scopes in 2016 to see how it fares. Stay tuned! Locate the “US Time Zone and Daylight Saving Time” group on LinkedIn, or click here. Some posts are made from my personal profile on LinkedIn here or with this button. I don’t provide much detailed information on my LinkedIn profile, but there is more on the LinkedIn group mentioned above..
We also have accounts on Pinterest, Tumblr, YouTube, CyberDust, and SlideShare, but we haven’t seen much interest on these platforms. Send us a note if you want more on any of these! Thank you so much for all of this info! 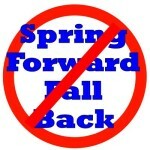 I wish Ben Franklin had never thought up DST. I am corresponding with my state rep to see if we can just stay on Standard time, but I understand a lot of folks like the other. -sigh- Thanks again.